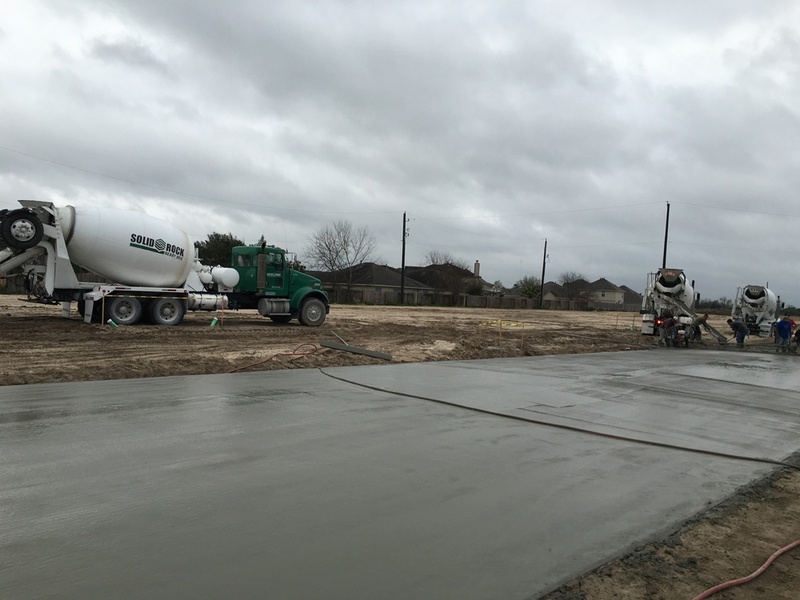 Purchase quality ready-mix concrete at Solid Rock Ready Mix in Houston, TX. We provide pre-made concrete, specific to your construction needs. We can also design the substrate depending on what is required to complete your construction project. With us, you can rest easy, knowing that your structure will be durable and well made from quality concrete materials. 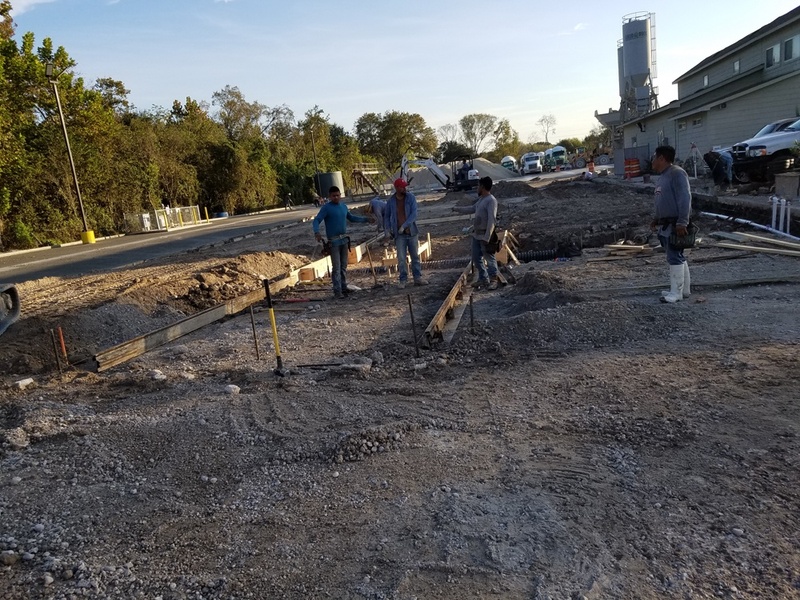 Our company is committed to providing superior concrete products and services to our commercial and residential clients. With this, we provide concrete mix specially designed for any type of concrete applications. Trust us to deliver any volume of concrete orders and take on any type of concrete project. Aside from being a reliable concrete producer, Solid Rock Ready Mix also offers concrete pumping services. We have a separate company that provides concrete pumps that make your construction project much easier. To learn more about how we operate or to inquire about our concrete pumpers, feel free to reach us through our phone number. We look forward to serving you soon.